RRISD is using Smore newsletters to spread the word online. 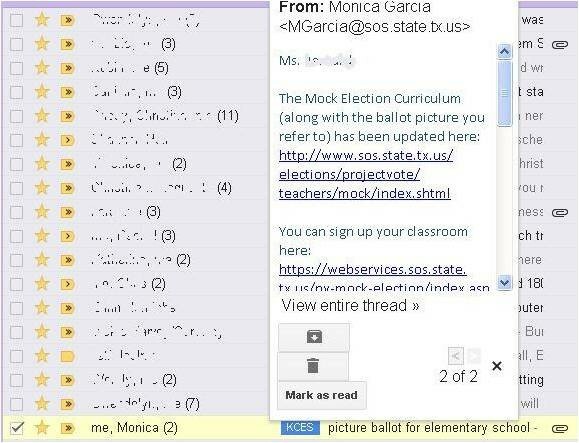 Would you like to see a quick preview of your email without actually opening it up fully? In your inbox, click on the cog/wheel and choose "Settings" from the drop-down. Click on the "Labs" tab from the top menu. From the list of labs, scroll to the "Message Sneak Peak" lab. Click the radio button to "Enable" this lab. Be sure to click "Save Changes" at the bottom of the page. Right click on the email in your inbox and a preview will appear! Did you know that there’s a lab that automatically shows the next conversation instead of your inbox after you delete, archive or mute a conversation? No? Well, check it out! From your inbox, click on the settings gear. Once you enable the lab, you can return to your settings in the General tab and select whether to advance to the next or previous conversation. If you don’t like it, you can always disable it by going through these same steps. Remember: Labs are experimental. They can break, they can disappear, or they could be incorporated into how Google works. If you find that your inbox is acting funny, disable all of your labs and start over. 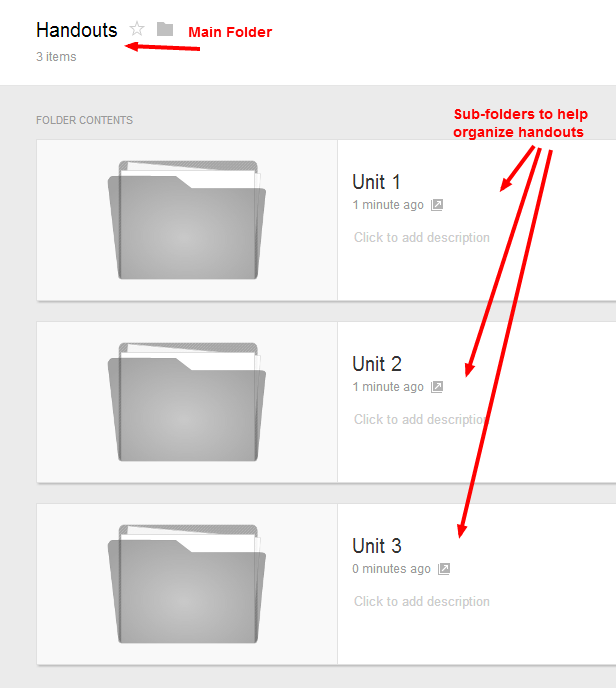 To create a folder in Google Drive click on the red “Create” button. You can make folders inside this folder to organize your files even more. 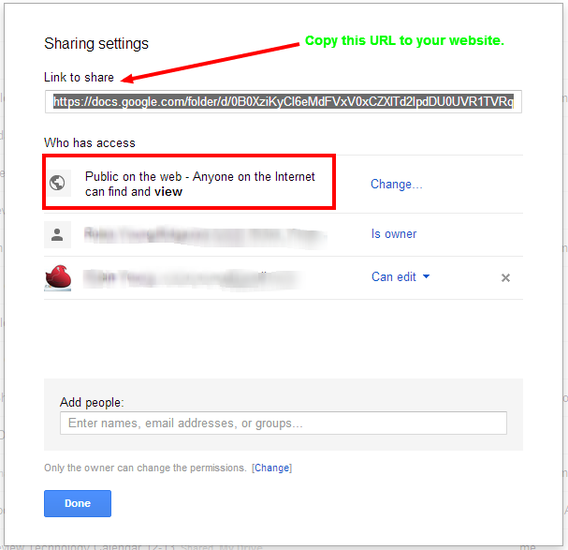 Change the share settings to be “Public on the web” and make sure the access level is set to “Can View”. Copy the URL provided and use it to create link to your folder on the website. Now whenever you put a file in this folder it is automatically available online without you having to change share settings or linking the file individually. Give it a Try!